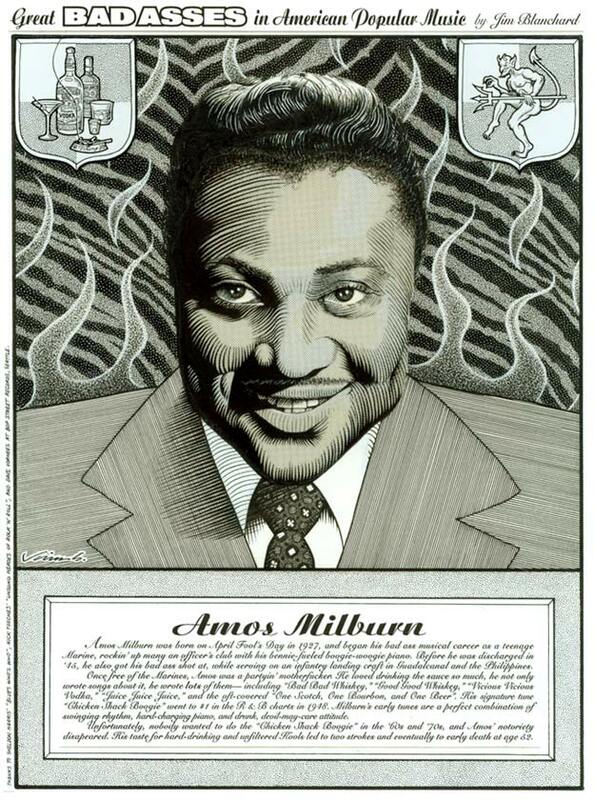 The Amos Milburn Legacy - Home 15,000 Visitors! 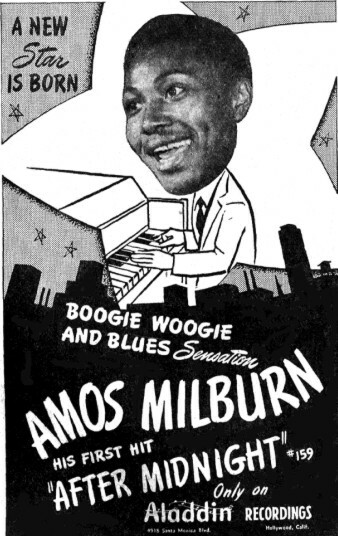 The Texanboogie woogie pianist and singer was an important marker in the map of blues music in the years following World War II. 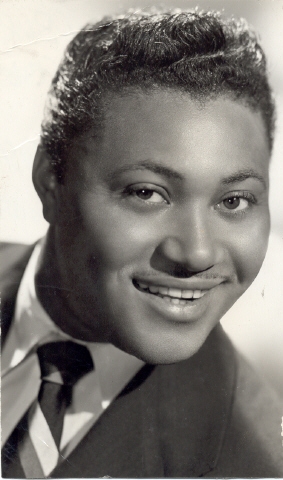 His best work encapsulated much of what was good about his Houston, hipster's romp style, piano work. 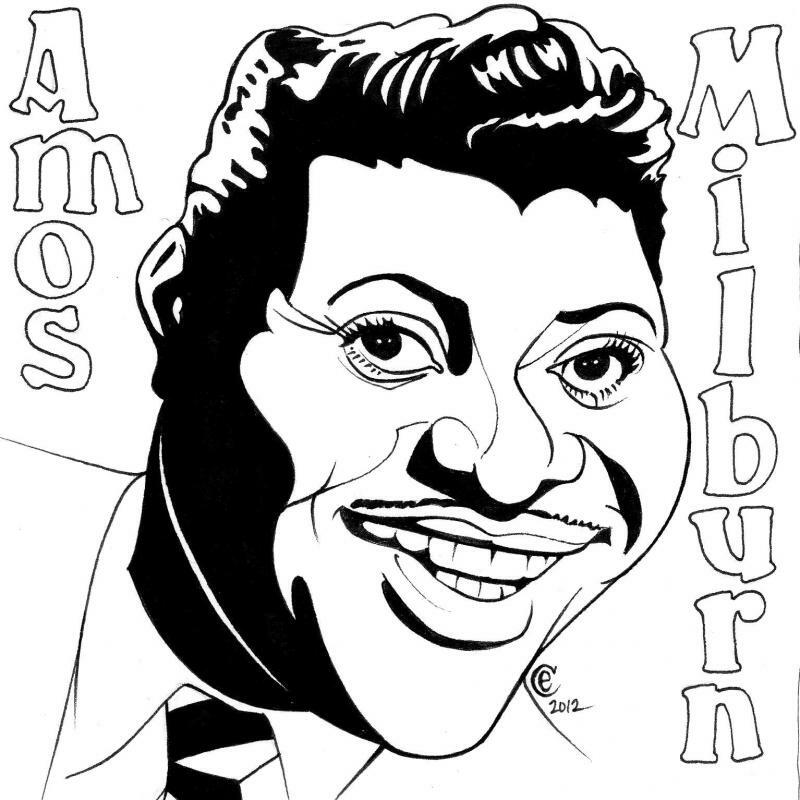 Thus, Milburn remains an important figure in the history of bluesmusicianship. instrumentation second. 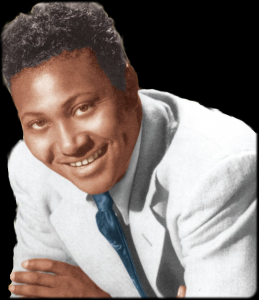 His high-energy numbers, about getting 'high', led the way for a 10 year party, jointly celebrated by fellow musician admirers, such as Little Willie Littlefield, Floyd Dixon and his prime disciple, Fats Domino.